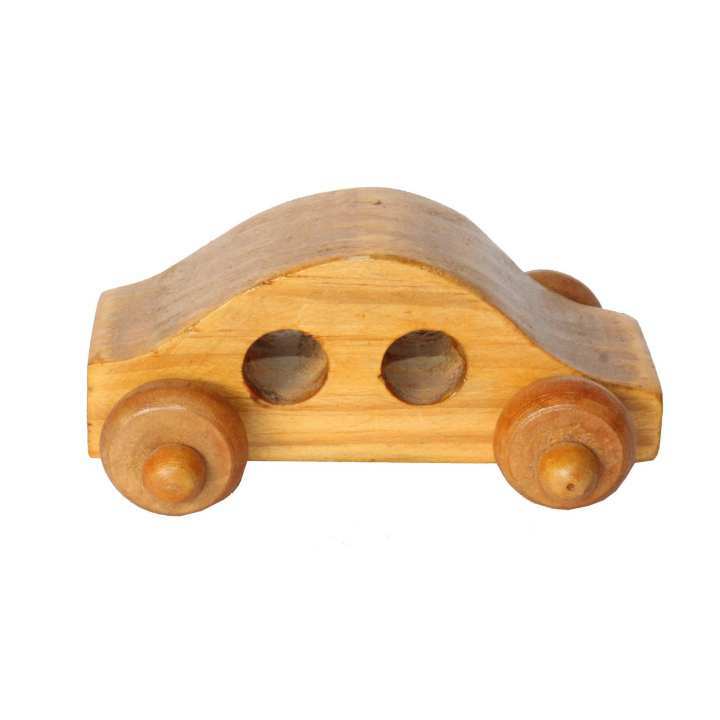 Our Wooden Toy Truck is a cherry hardwood old-fashioned, inspired toy. Whether its baby's very first wooden car, unique handmade addition to your preschooler's fleet, or a darling nursery decoration, this toy makes a timeless, heirloom gift guaranteed to last! It has movable wheels for baby to play with. 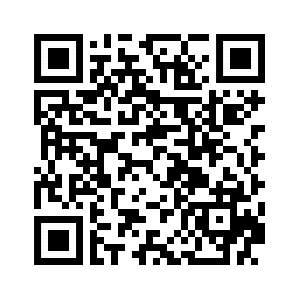 It is coated in a beeswax and flaxseed oil.